Desirable Madera Marin end unit townhouse! Living/Dining rm combo w/wet bar and FP. Custom tile floors throughout. Kitchen has updated cabinets, granite counters & stainless-steel appliances and breakfast area. 2-car garage w/laundry. Bathrooms have updated cabinets & granite counters Master suite has many closets and large attic storage. Spacious patio and water fountain. 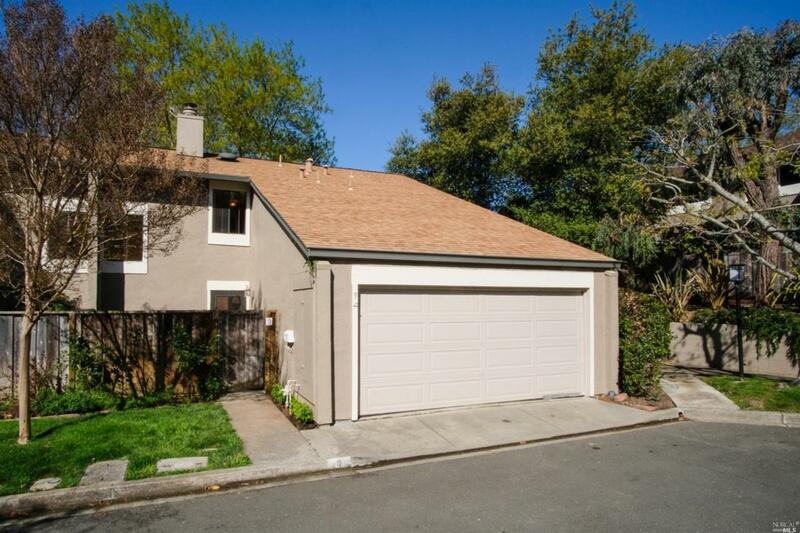 Community pool, tennis court, greenbelt & Mt Burdell trails near by. Listing courtesy of John Zeiter Jr of Golden Gate Sotheby's International Realty.